On 1 April 2013, the biggest changes to Court procedures in more than 10 years were introduced. 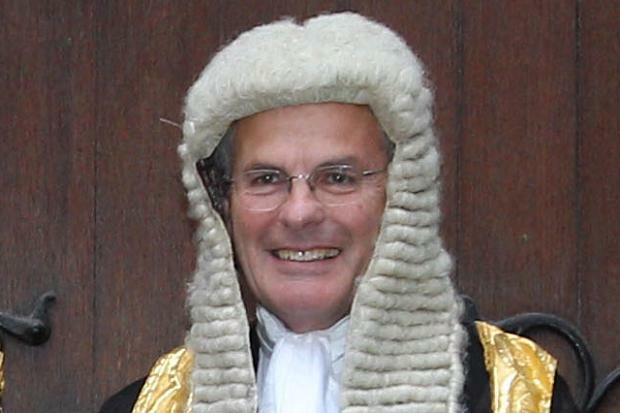 Lord Justice Jackson’s reforms will have a profound effect on costs in Court cases, as they seek to make them more proportionate to the case. This has forced law firms to look into every angle in which they work to make sure they are being as cost-effective and organised as possible. Helena Yearwood, risk operations manager at Slater & Gordon had similar sentiments but also focused on training and consistency. But issues can arise from having a variety of electronic data types and document formats. ‘The volume, variety and proliferation of electronically stored information is a challenge. As new forms of communication are used, so the policy needs to be updated.’ says Mirchandini. Physical documents always came in one form and one form only; paper. This made it all a relatively straightforward process but still ultimately not as organised and effective as it could be. Despite this, the amount of time which can be saved from an electronic system helps to overlook this potential flaw. However, Stewart Whittle, also at Weightmans as IS and operations director, believes it’s more about file size and the security of web-based document exchange than anything else. Yet one of the bigger issues can be the way in which the clients themselves handle the documents and how up-to-date they are on the subject of document management which, for the most part, the majority of corporate clients are, according to Bamforth. While this was a huge transition in the legal sector, it was one that had been coming for some time and one that needed to happen. The more we think about the costs of what we do and what goes into that, the more likely we are to make those changes. In the case of electronic document management, whilst it has always been something of a worrying change, it needn’t be, particularly as we’ve all been slowly making the transition ourselves as have many organisations and companies across the world. Going digital is also the future into which we’re heading; the cloud, hosted documents, online sharing and collaboration, they’re all starting to become part of our daily lives which helps in the greater scheme of things and it’s only a matter of time before everyone is doing it. There are creases to be ironed but the future is bright in terms of us being more efficient and cost-effective and that’s always worth looking into. If you would like to find out more about the legal document scanning service and digital document management services we offer, give us a call today.